We made the durable, weather-resistant Maple Grove Canvas Jacket with a warm fleece lining and a stretch canvas fabric to keep you moving freely. 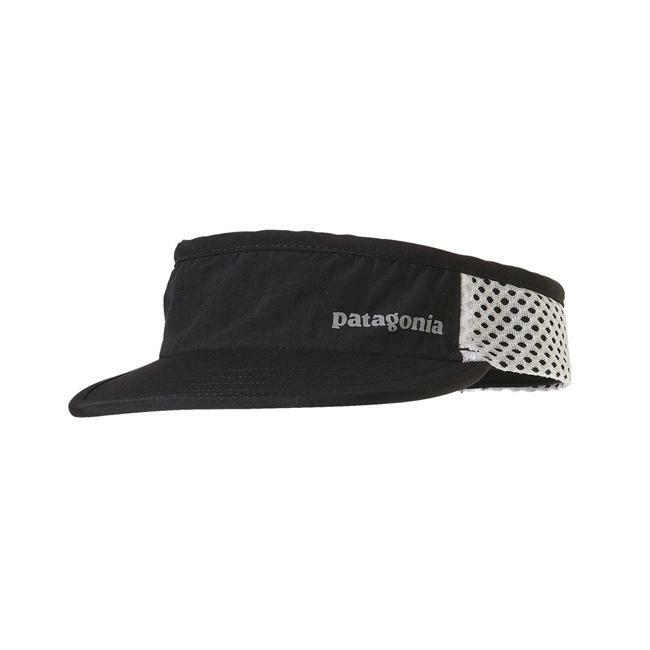 The 67% organic cotton/33% polyester fabric not only has stretch, but also a DWR (durable water repellent) finish to shed moisture and increase abrasion resistance. 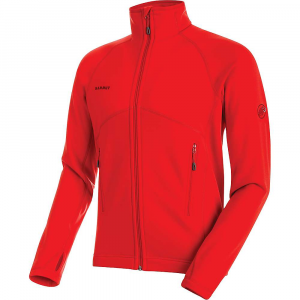 A thick layer of 100% polyester pile fleece (70% recycled) lines the body of the jacket for durable warmth, while a layer of 60-g Thermogreen(R) 100% polyester (90% recycled) insulation and lightweight taffeta fabric lines the arms to trap heat and glide smoothly for easy layering. 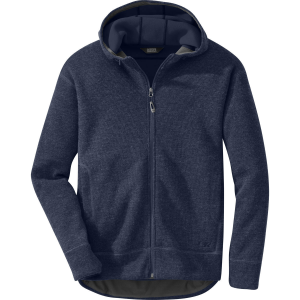 The full-length center-front zipper has an external storm flap that secures with snap closures and a stand-up collar warms your neck and blocks the wind. 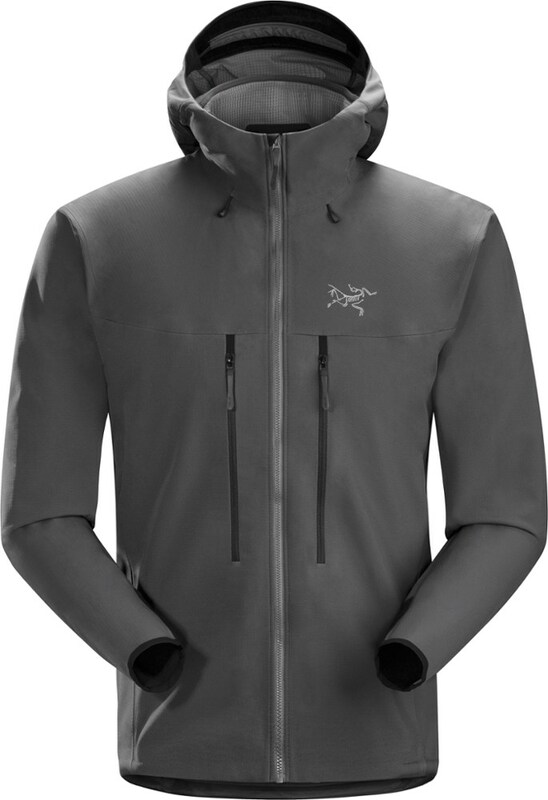 Other features include a stowaway hood, action-back detailing with a bellow pleat on the shoulders for increased range of motion, and five pockets for storage, including one with headphone compatibility. Hip length. 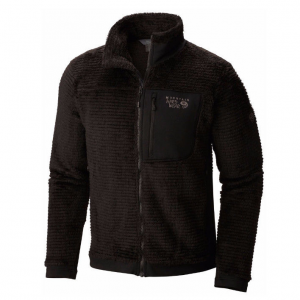 The Patagonia Maple Grove Canvas Jacket is not available from the stores we monitor. 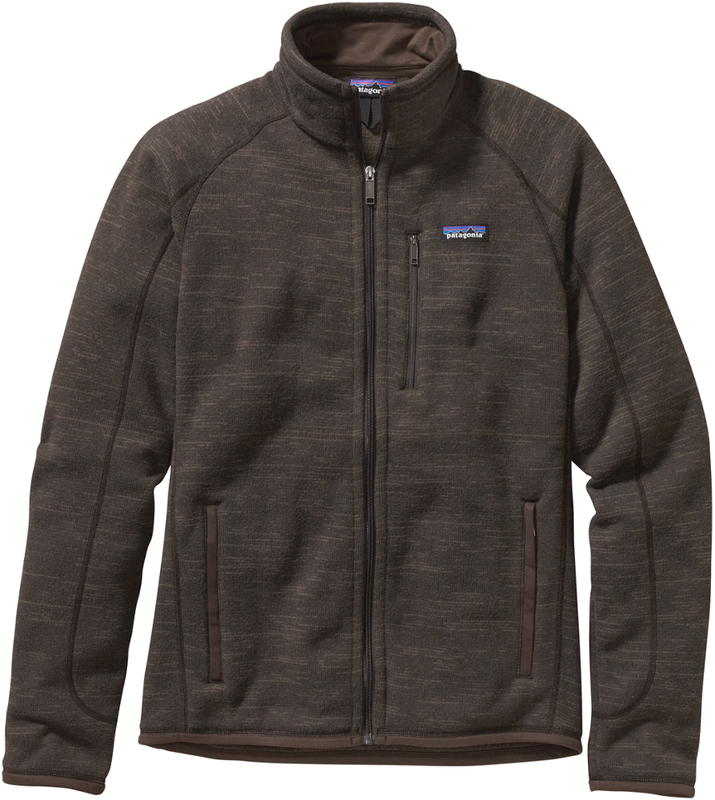 It was last seen April 15, 2019	at Patagonia.com.